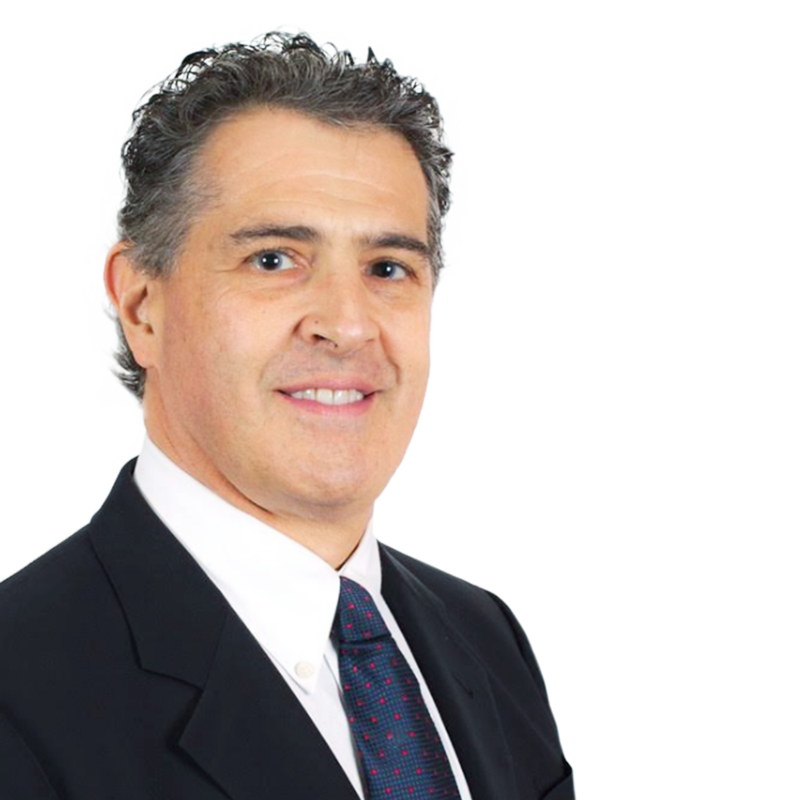 Dr. Eugene Antenucci’s expertise in the clinical integration and utilization of advanced dental technologies has assisted many dentists make sound decisions in working with and profiting from technology in practice. As an international lecturer, his programs have provided dental professionals with concrete and usable information on the practical applications of technologies such as digital impressioning, intra and extra-oral imaging, material selection and utilization in providing esthetic restorations, digital radiography, dental photography, dental lasers, cone-beam CBCT imaging, implant dental treatment planning, surgery and restoration, office automation, as well as the incorporation of social media and the internet in dental marketing in order to increase a practice’s visibility and flow of new patients. Eugene maintains a full-time restorative, implant and cosmetic private practice on Long Island, N.Y. His state-of-the-art facility and practice was distinguished as “Dental Practice of the Month” by Dental Economics, and “Business of the Year” by the Huntington Chamber of Commerce. He is a published author, with his book entitled “A Journey of A Thousand Smiles” having attained Amazon best-seller status in 2016. Dr. Antenucci has served as a Clinical Assistant Professor at NYU College of Dentistry teaching implant surgical and prosthetic dentistry. He is a Diplomate of the International Congress of Oral Implantologists, and a Fellow of the Academy of General Dentistry. Eugene has served in numerous leadership roles with the Academy of General Dentistry at both the State and National levels. He is a Key Opinion Leader for Planmeca USA and Henry Schein Corporation for his expertise with PlanmecaFIT CAD CAM and Promax 3D Imaging. His many years of experience with Chairside CAD CAM and Cone Beam Imaging, along with his implant teaching experience and years of training dentists in seminars and workshops assures that attendees of his educational programs achieve the highest levels of practical learning. Image is Everything: The Power of 3D imaging in Implant Dentistry. Join Dr. Antenucci to explore the practical utilization of Cone Beam technology in implant dentistry from the perspective of a general dentist in diagnosis, treatment planning and delivery of implant dental care. CAD-CAM technology has revolutionized the practice of dentistry, with enormous implications for the delivery of patient care that is timely, comfortable, long-lasting , beautiful, and economical.